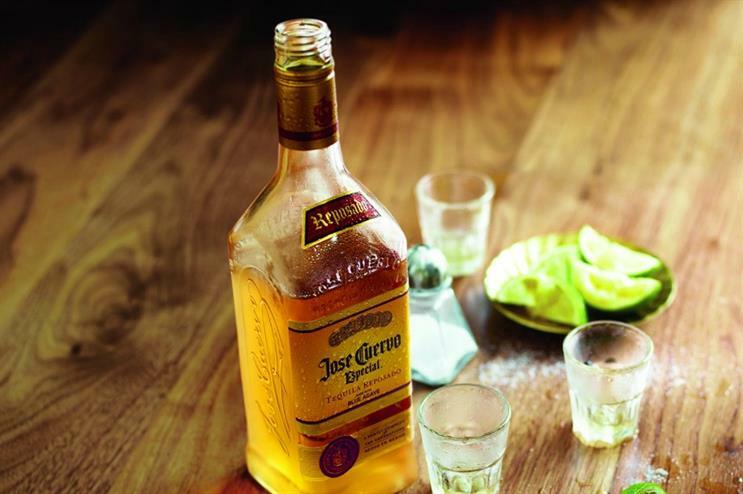 Jose Cuervo, the tequila brand, is hosting a margarita bar crawl across London. The "Margarita march" takes place on 18 August in eight bars in the City. The experience begins with a margarita masterclass where guests will learn about the tequila and its origins. A Jose Cuervo’s tequila expert will then guide them across London, picking up cocktails along the way. The event follows the Margarita Rumble, a competition for London bartenders to find the best cocktail. Jose Cuervo is using the experiences to tap into the "massive growing consumer appetite for tequila and cocktails across the UK".